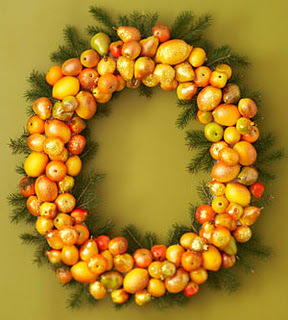 We already showed you some cool DIY Christmas ornaments for foodies but we want to continue the theme. 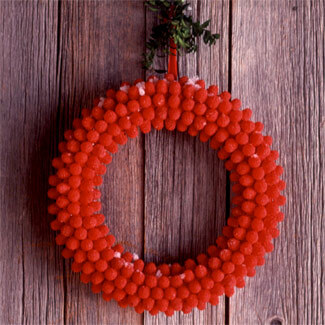 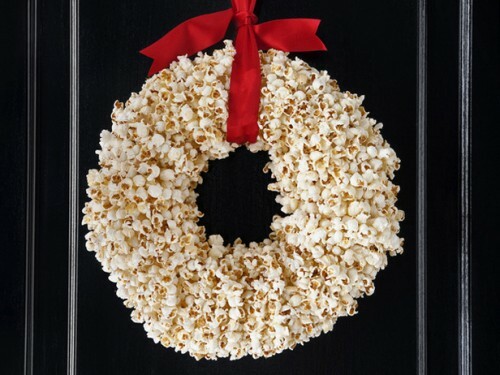 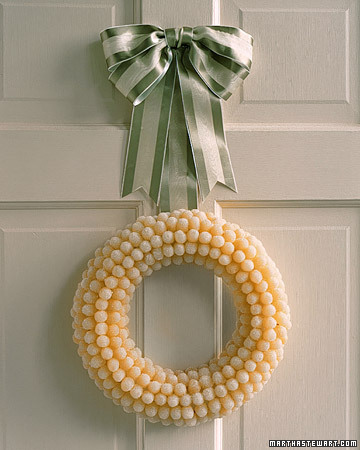 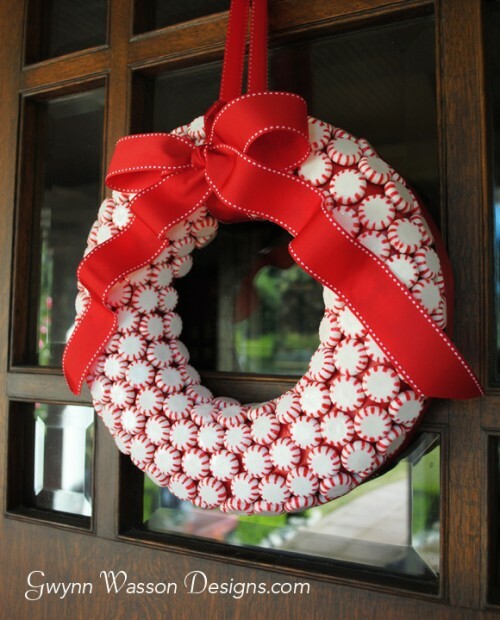 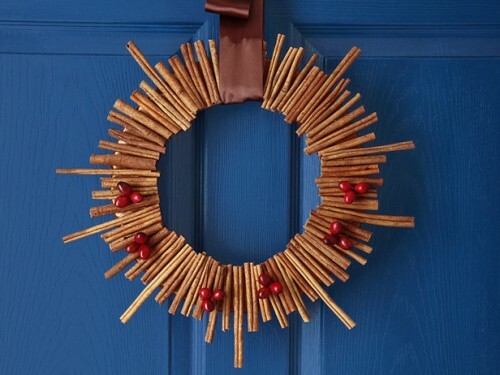 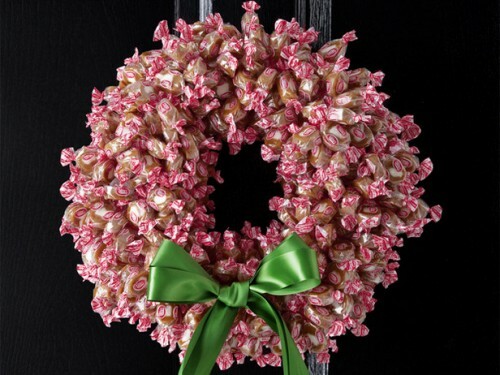 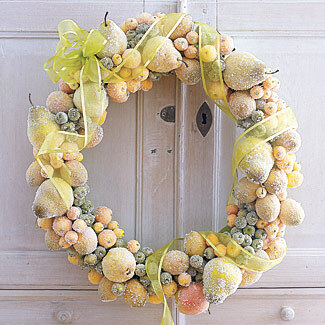 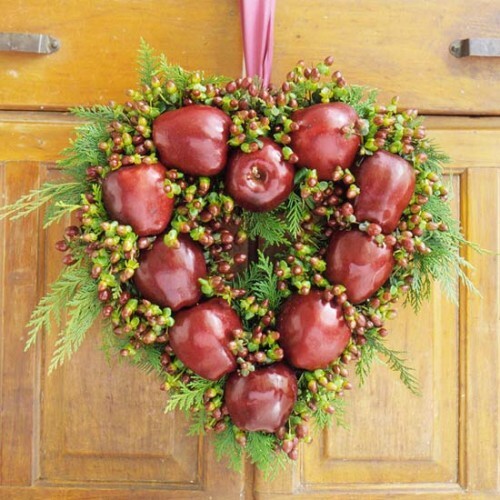 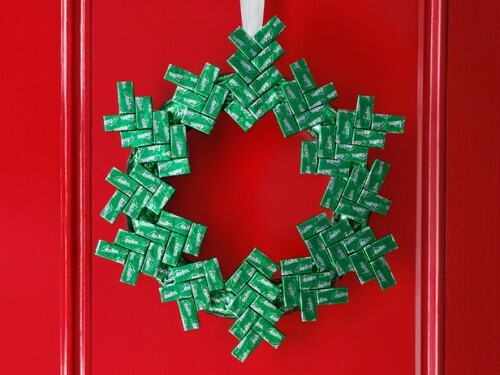 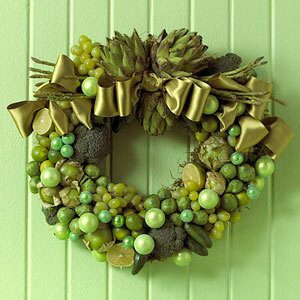 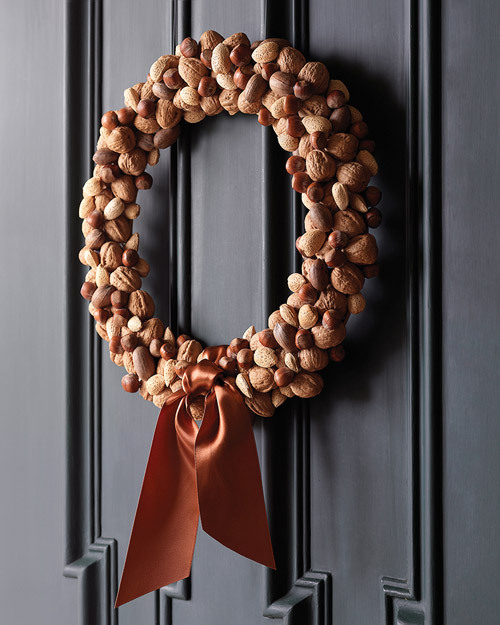 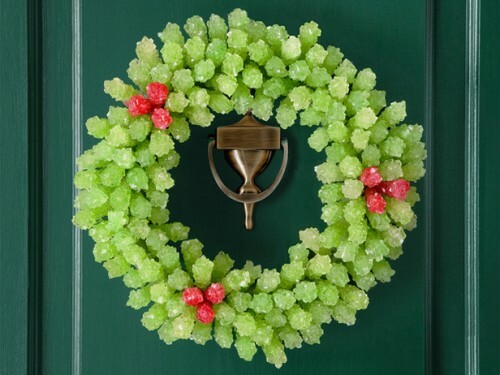 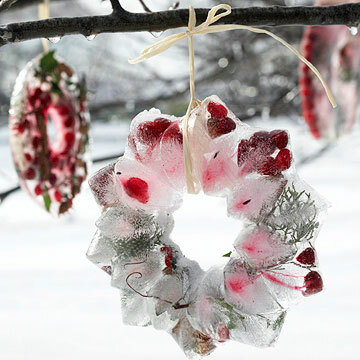 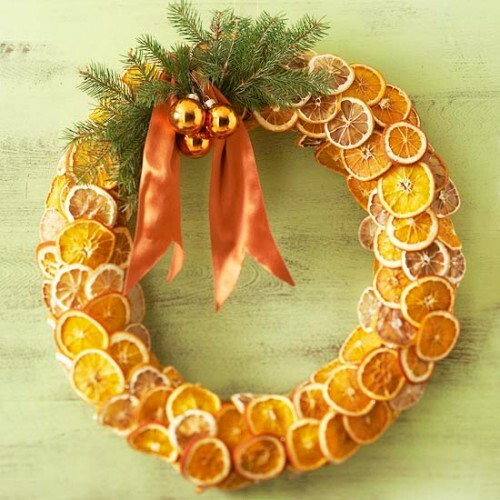 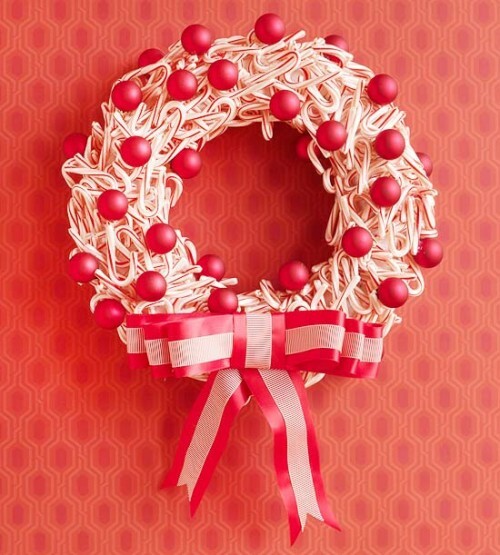 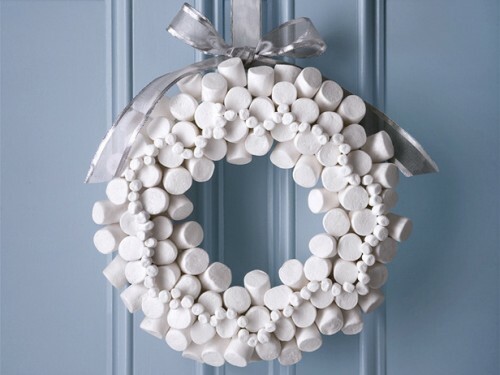 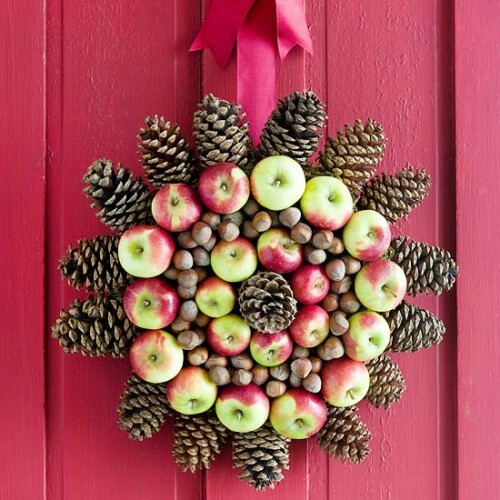 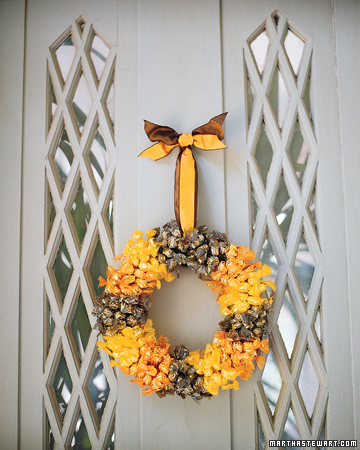 In addition to ornaments you can make a quite cool Christmas wreath from such things as candies, fruits, marshmallows, popcorn, nuts and some other things. 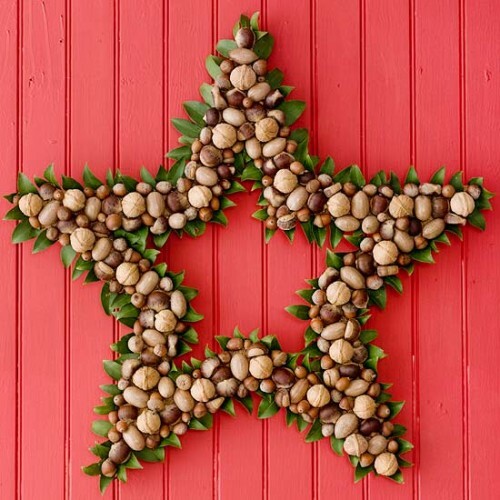 If you’re a real foodie don’t hesitate to try one of these cool projects.